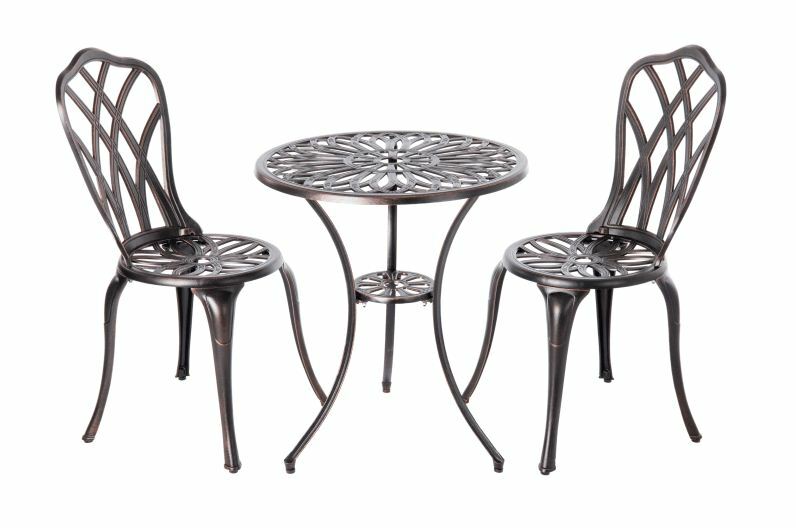 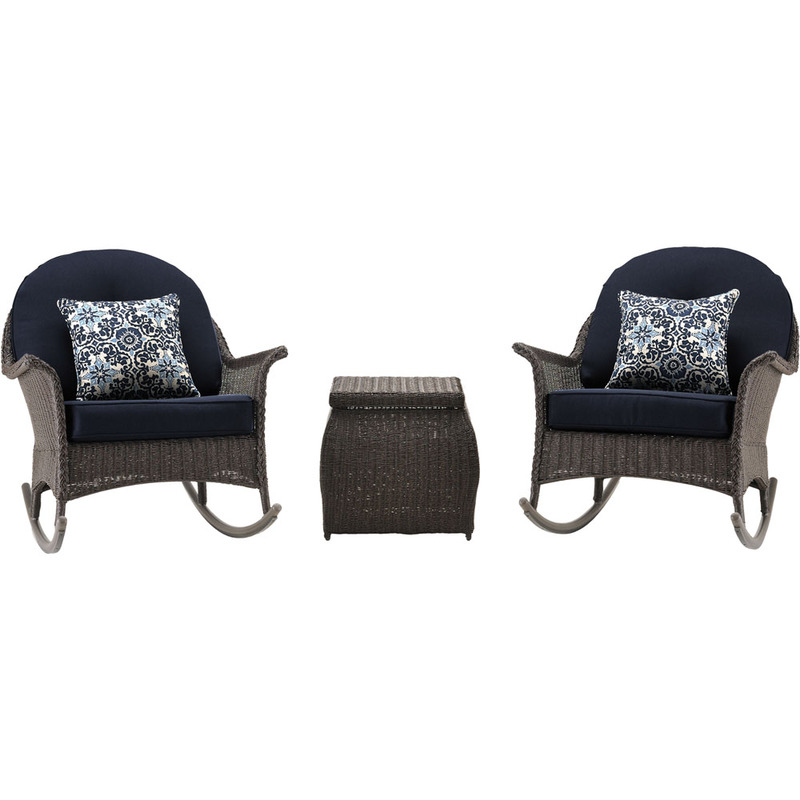 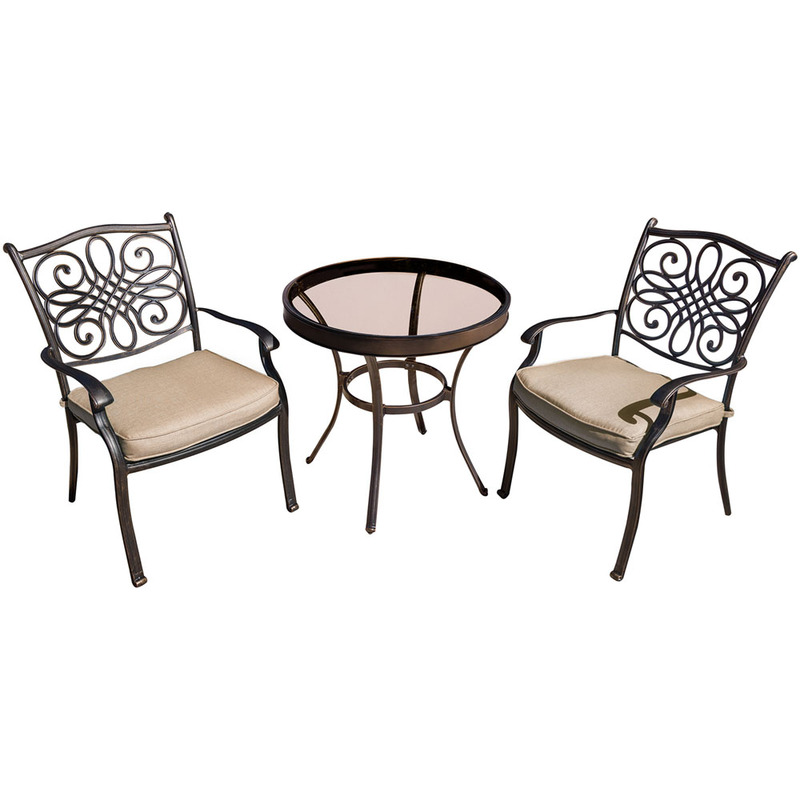 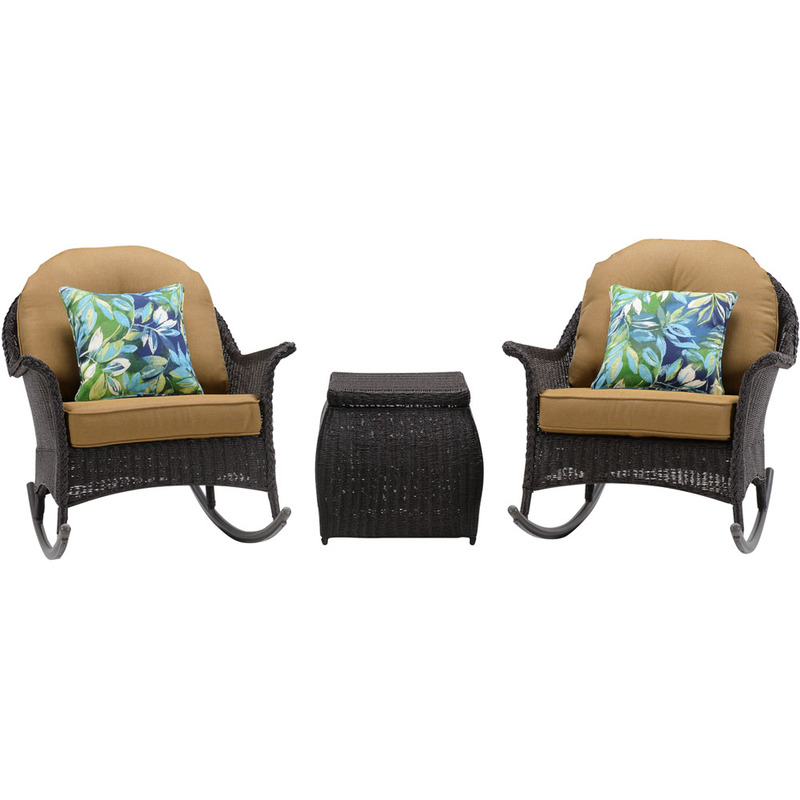 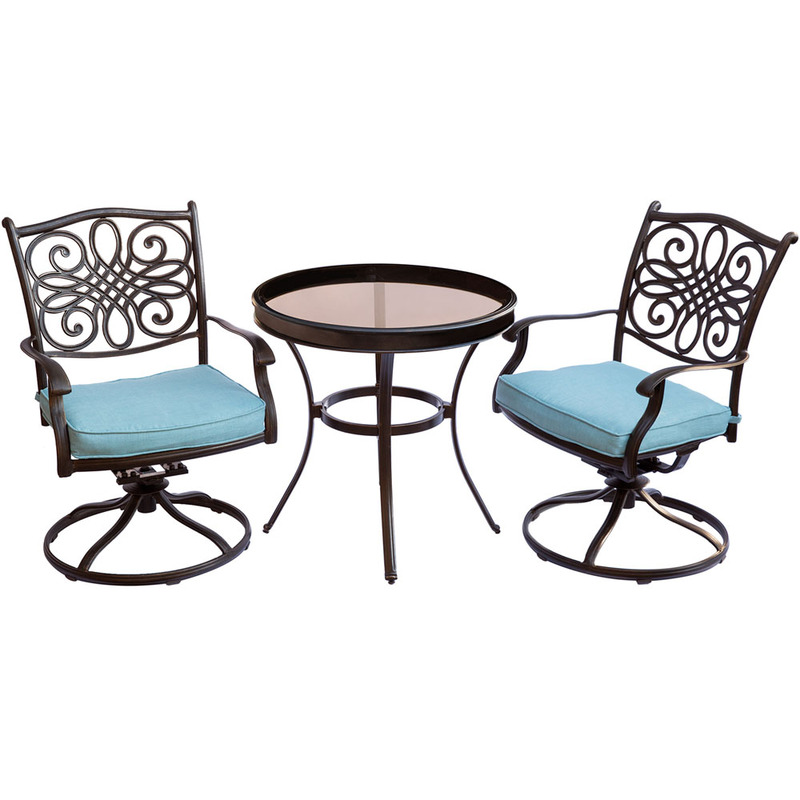 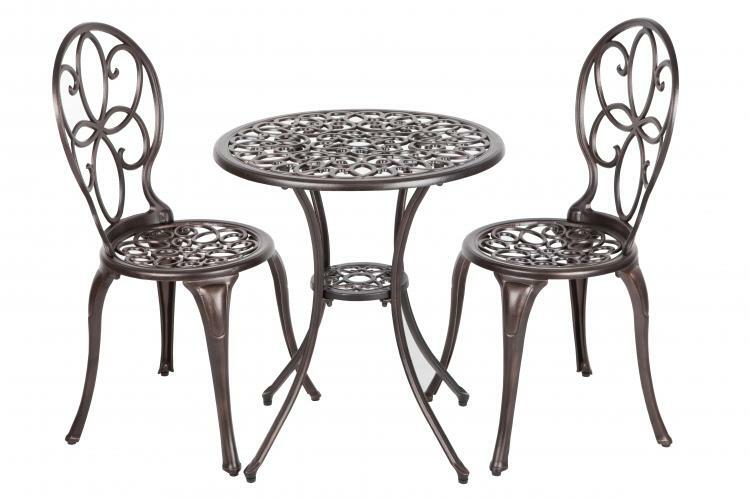 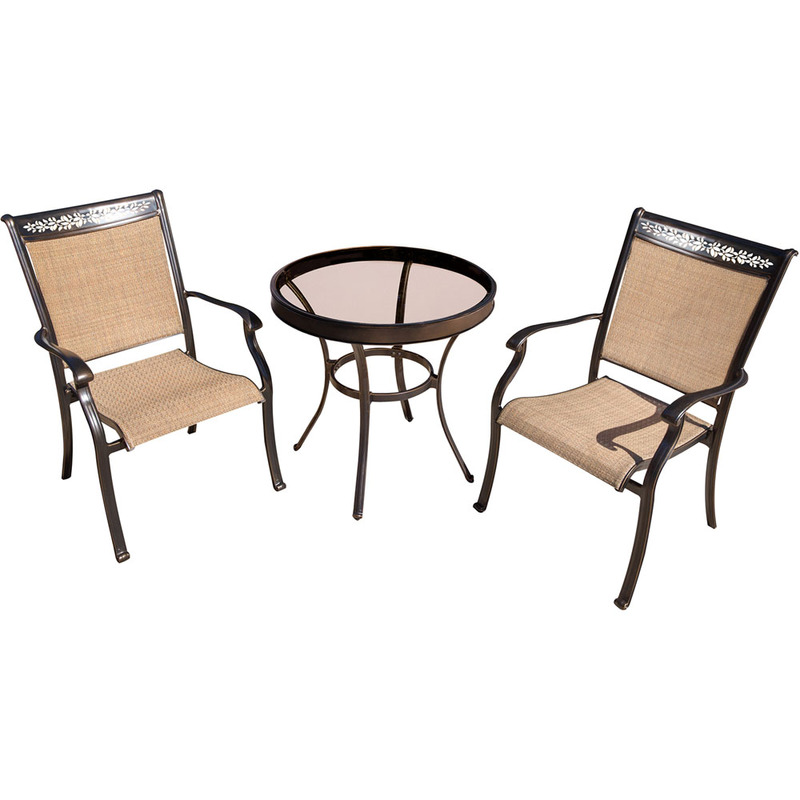 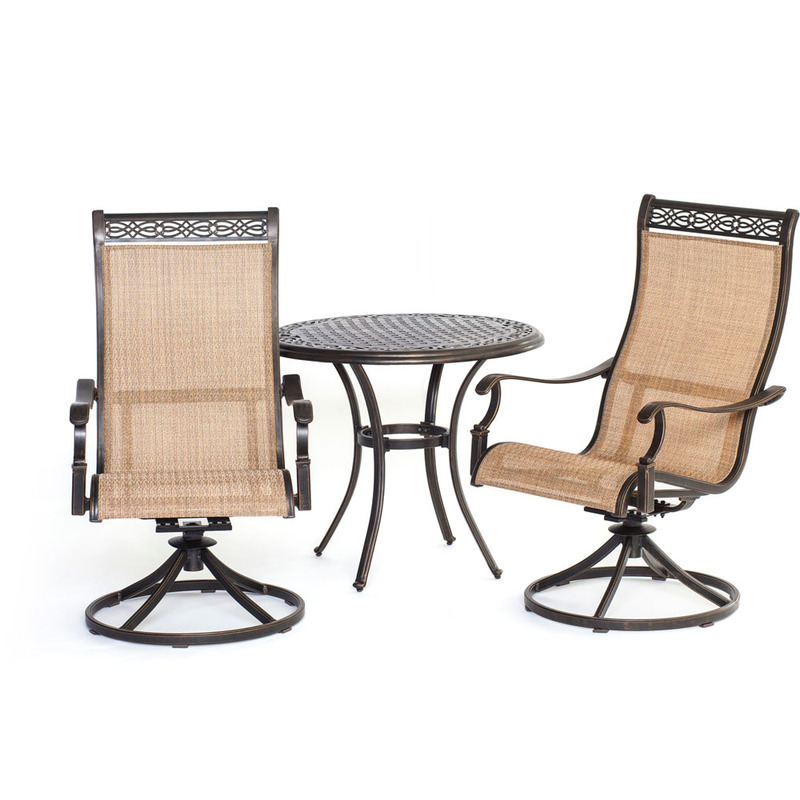 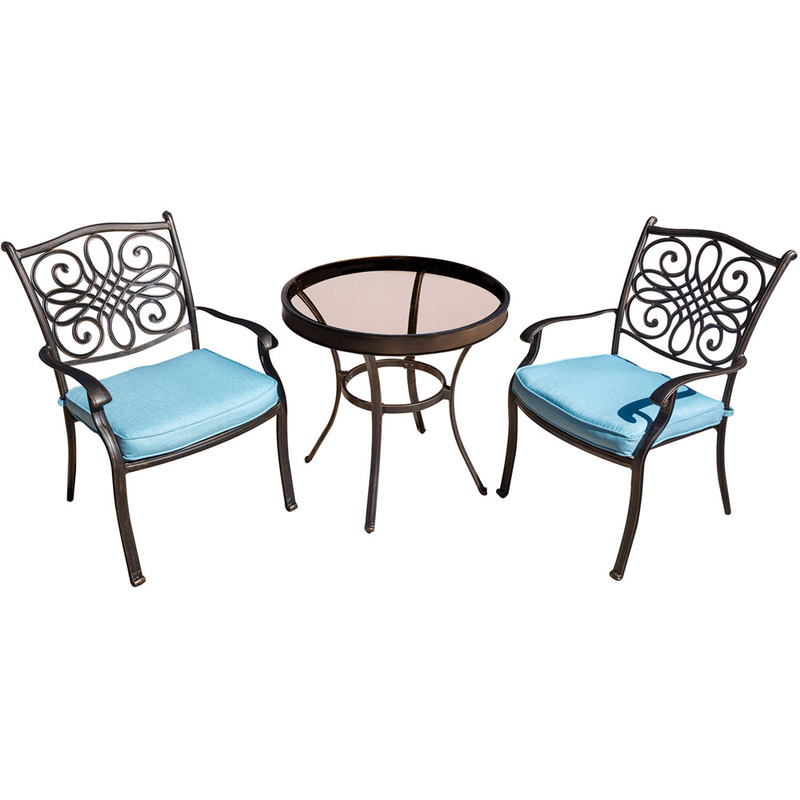 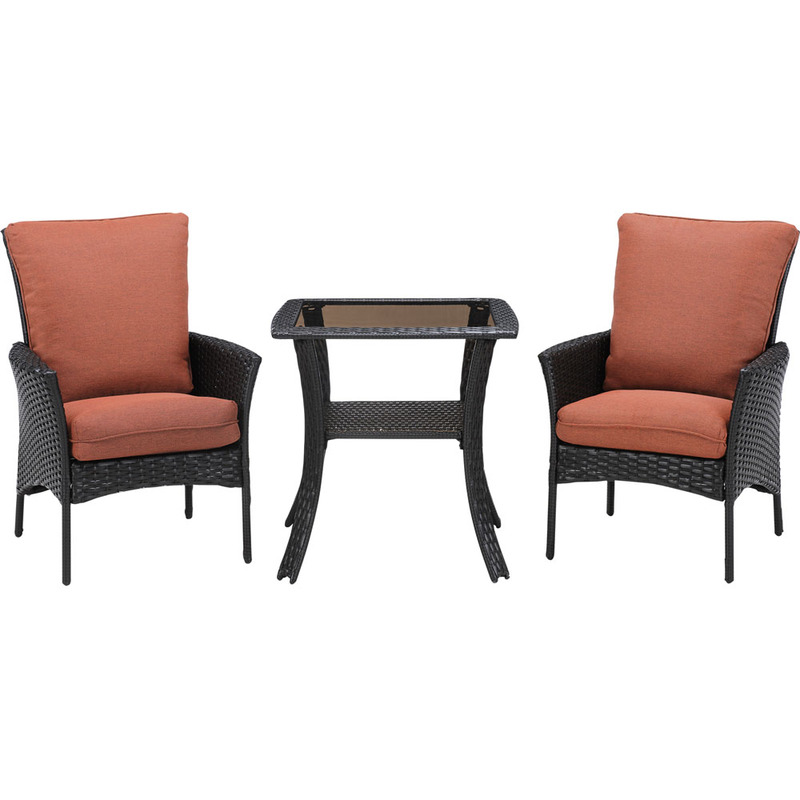 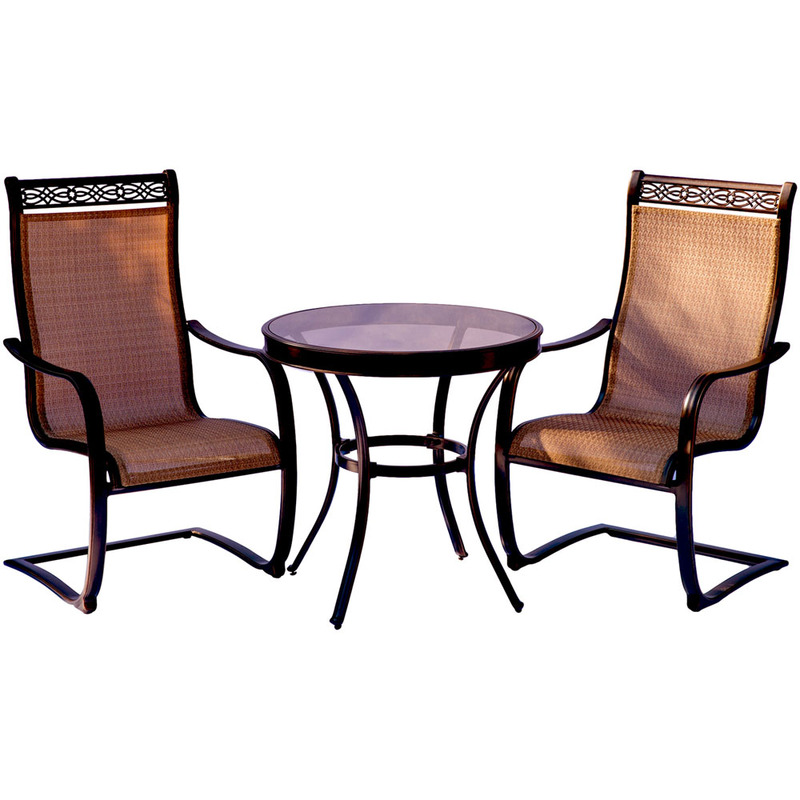 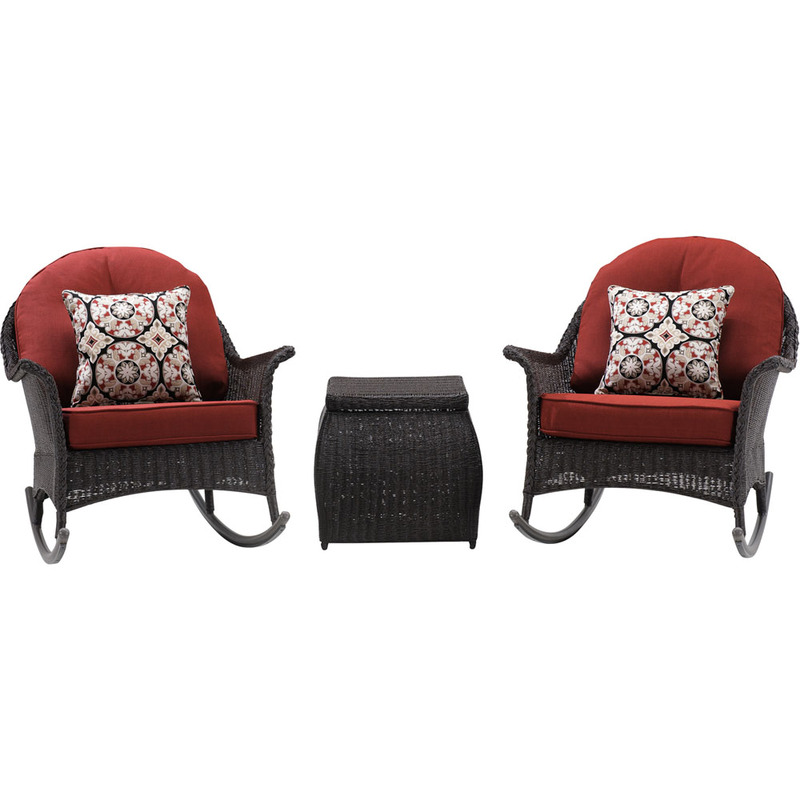 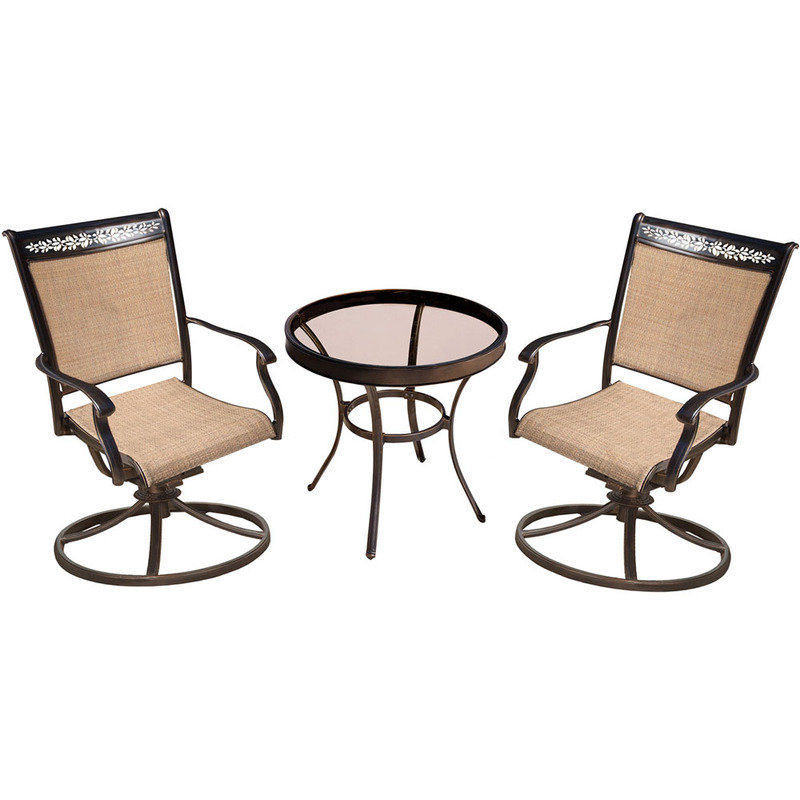 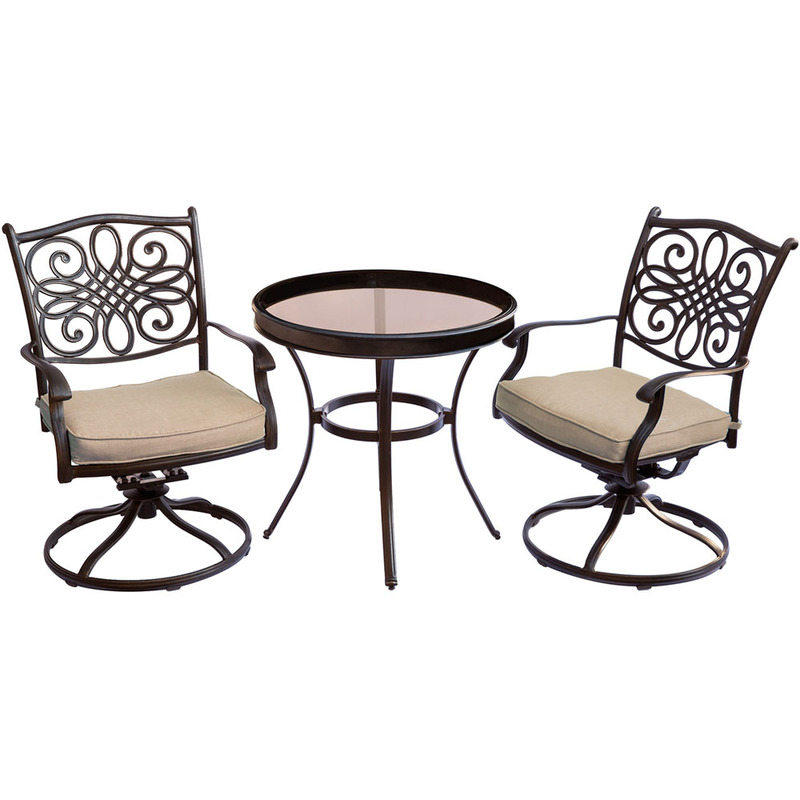 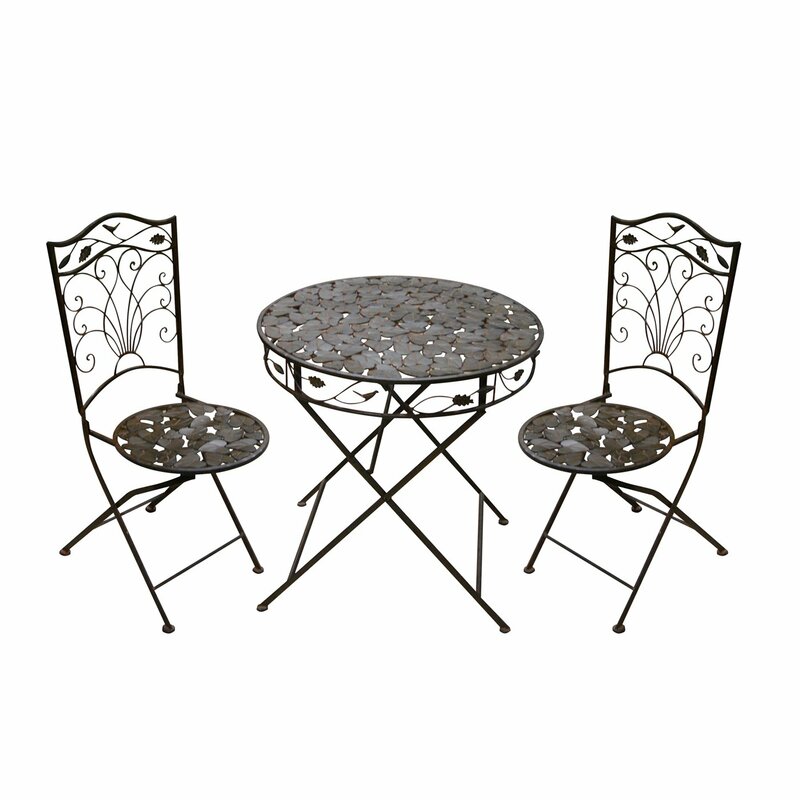 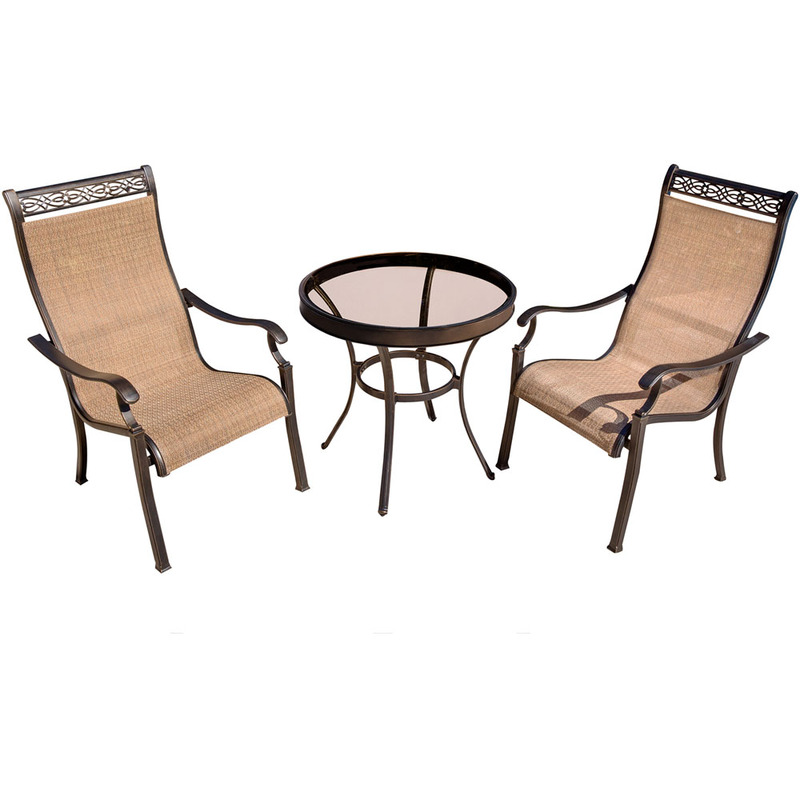 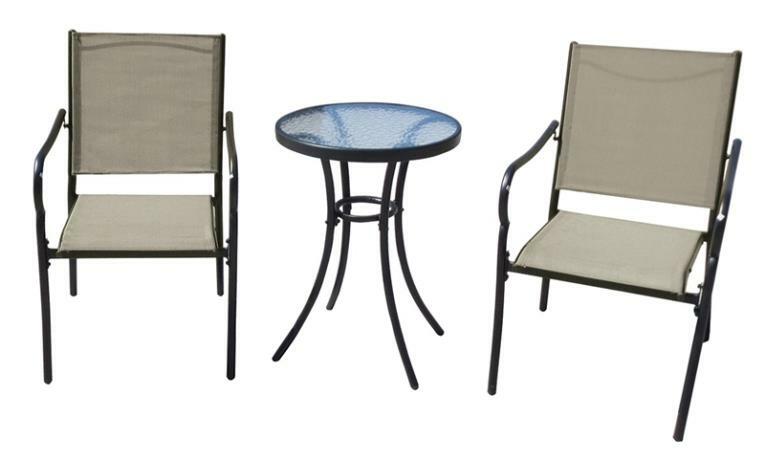 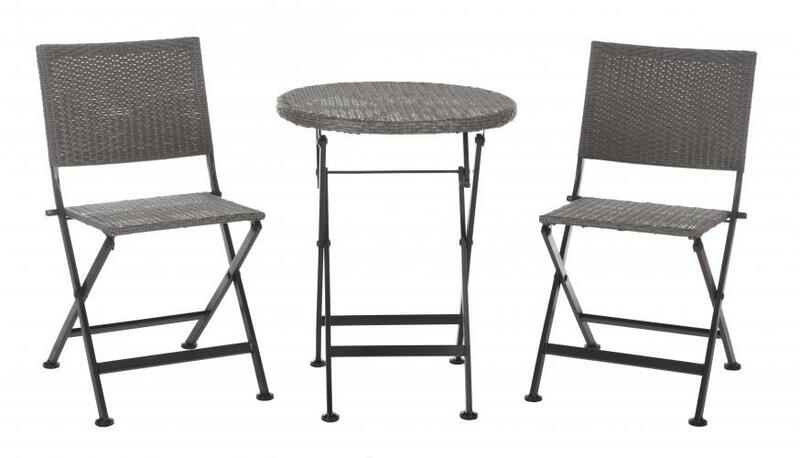 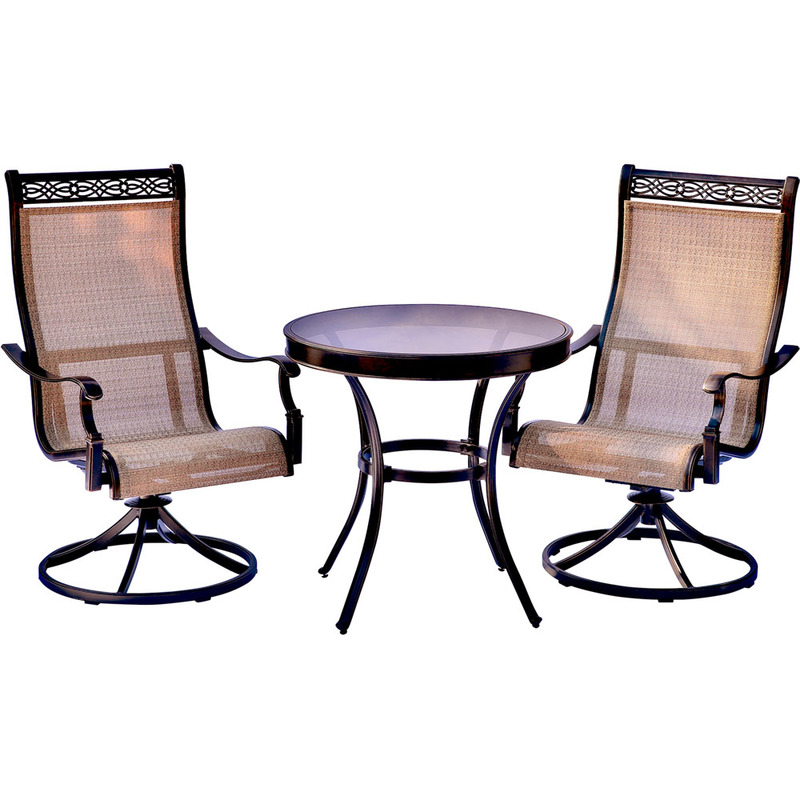 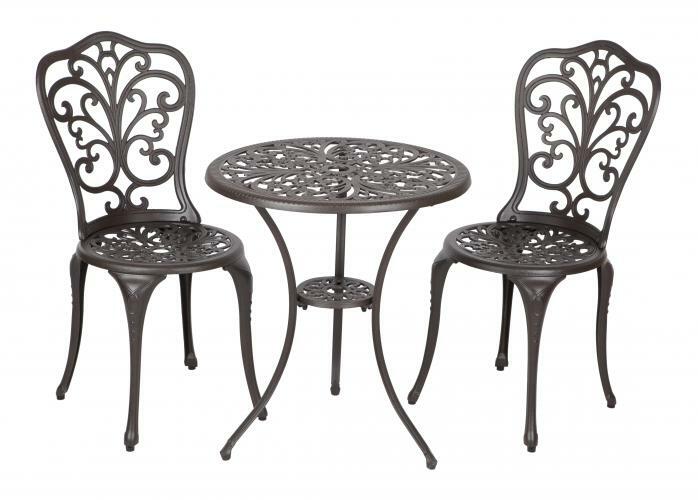 � Dimensions: 23" L x 17"(S) H x 25" Dia; Overall Height: 30"
� Dimensions: 30" L x 29.5" H x 30" Dia; Overall Height: 29.5"
The new Theon+Antique Bronze 3pc Bistro Set includes two cast aluminum chairs and a+cast aluminum table.+ This lightweight yet durable bistro set is perfect for breakfasts in the morning or an afternoon tea for two. 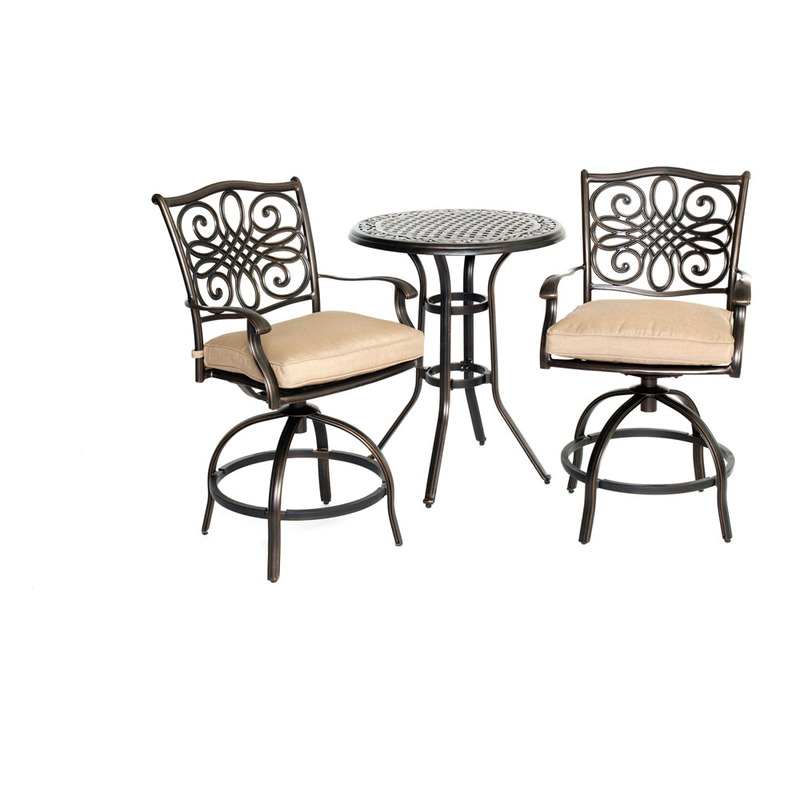 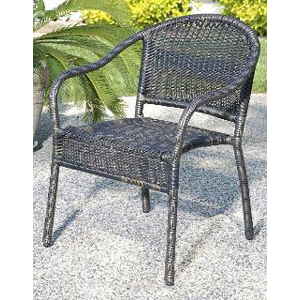 The attractive antique bronze finish is the perfect accent for any patio. 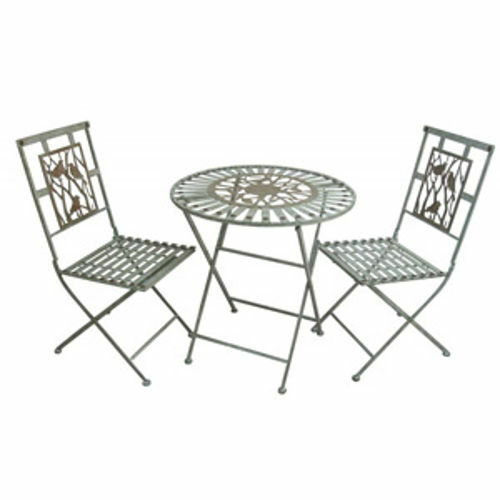 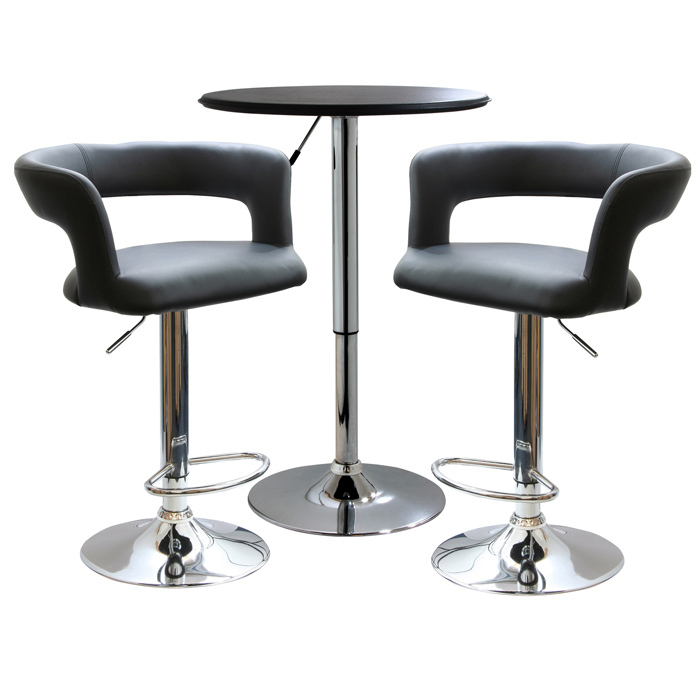 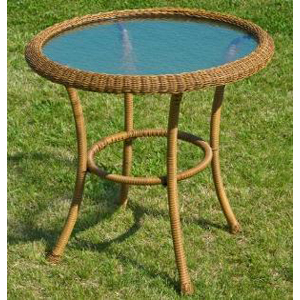 Our bistro set can be used all year round and provides a maintenance free outdoor seating experience.